Over a leisurely dinner, which showcased pairing of Glenlivet single malts of different ages with some signature Indian food at Kanak, Darren shared with us the details of the long journey of the Glenlivet brand. Starting from the early 1800s, when Glenlivet was an illicit distillery in Speyside Scotland, he narrated the story of how George Smith and his son John Gordon Smith obtained a distiller’s license and created such a popular brand that competitors started suffixing the name of their own products with the word Glenlivet. 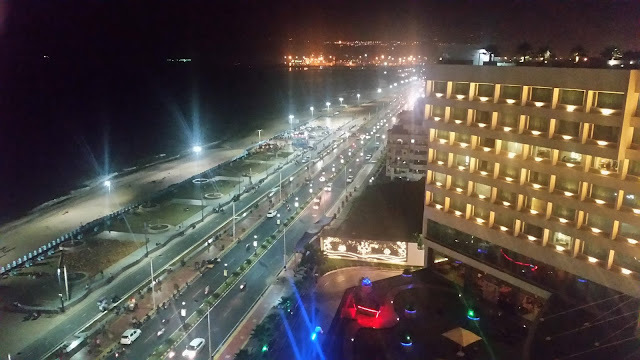 The story has a similarity to another closer home, the popularity of the biryani place Bawarchi restaurant in Hyderabad, and the subsequent spawning of the red, blue, green and golden Bawarchi restaurants around us. 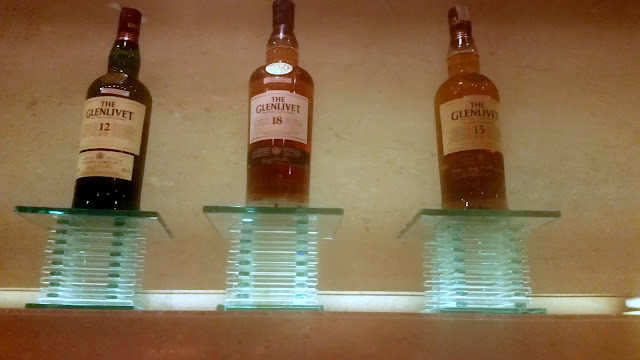 The second part of the session was about tasting The Glenlivet 12, 15 and 18 years versions. Darren briefed about the concept of nose, palate, and finish, and the basic steps of enjoying single malt whisky. He filled us up on minute details such as how The Glenlivet of different maturity uses different types of casks such as ex-Bourbon and Sherry, and how all through the years of maturing a part of whisky evaporates through the cask. 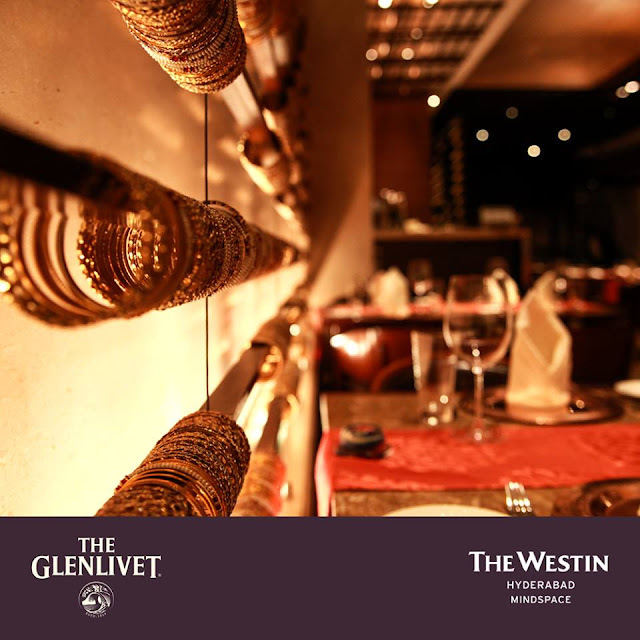 All through the discussion, a journey of flavours continued with the diners trying out The Glenlivet variants. Contrary to popular belief that single malt whisky is best enjoyed straight with ice, Darren advised that adding a little water into the whisky opens up the delicate flavours of the drink. 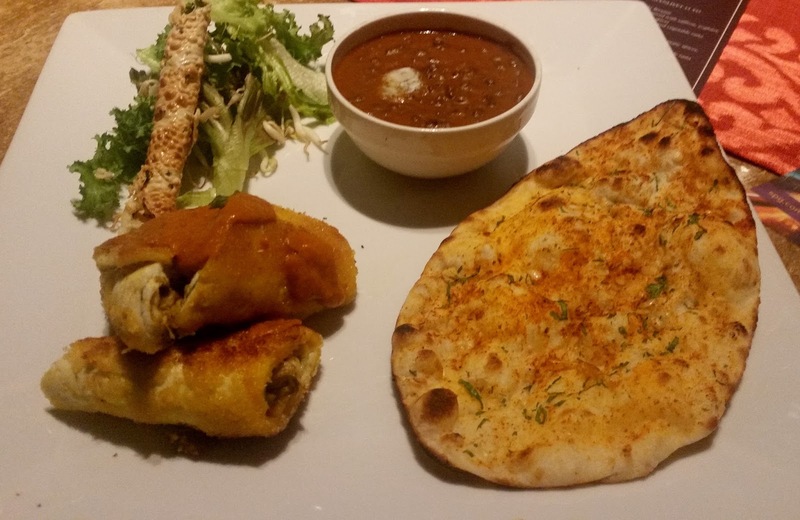 The exclusive tasting session had some exquisite food paired with it. 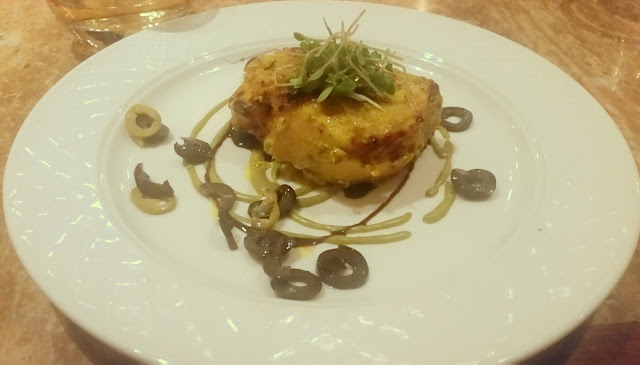 We started with Jaituni Mahi Tikka, marinated fish cooked in a tandoor. 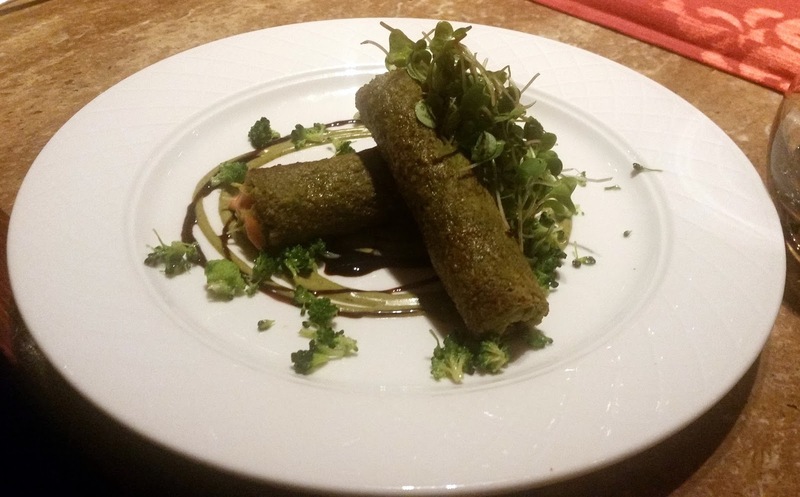 For vegetarians, Broccoli and Soya Seekh Kabab garnished with methi leaves was served. The Glenlivet 12 Years had Zataar Murgh Masala paired with it. 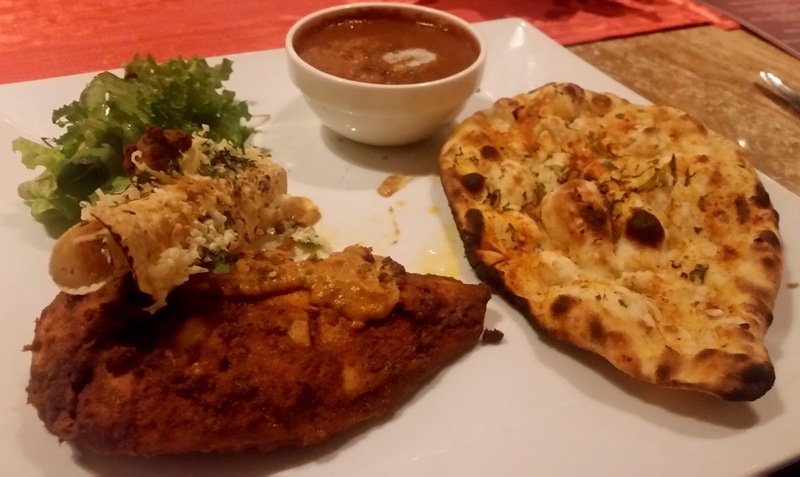 The Zataar flavoured chicken was served with Masala Garlic Naan and Dal Kangan. The whisky had a fruity flavour which went well with the spicy chicken. But Dal Kangan, as always was the best dish for me. I had a small helping from the Dum Bharwaan Paneer which my vegetarian friend was having. A filling of capsicum, onion and other veggies was rolled into a slice of paneer and the result was a truly outstanding dish. It was the turn of The Glenlivet 15, the whisky which is aged in French oak casks, to be paired with Semiya Gosht Biryani, a novel attempt where vermicelli was used instead of rice in a biryani preparation. Whereas the masala was brilliant, the semiya was sticking together, and as a result, this dish was a little off color compared to the other preparations. The whisky had a rich creamy flavour, which was quite different from the earlier one. 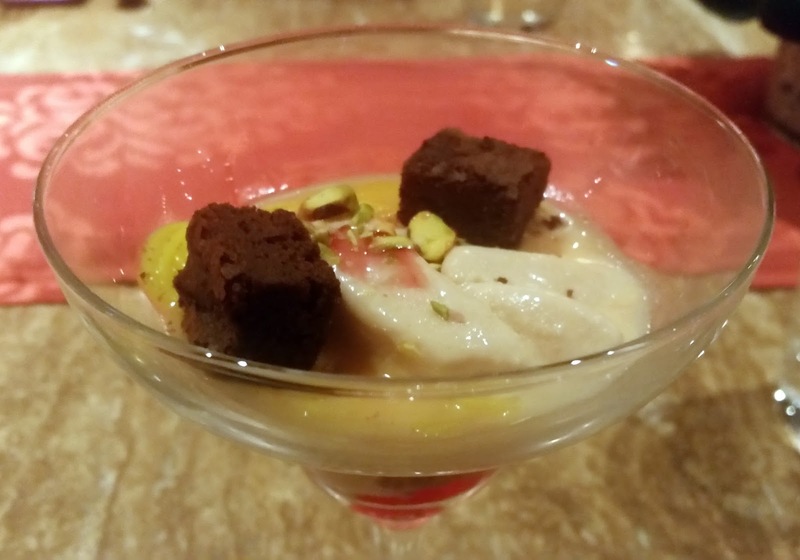 The fitting finale was the nice Kulfi Falooda, which was just perfect. It was accompanied by The Glenlivet 18, which is matured in a combination of Bourbon and Sherry casks. I tried the whisky with the dessert and this did not work for me. Both were awesome in isolation, but the change of taste in the combo was a little abrupt. I had felt the same in my earlier experiences with dessert and whisky pairing too. The session was extremely interesting, and dinner was very well planned. I had attended an earlier Glenlivet pairing session with the oriental cuisine, but on this day the interactions were detailed and the brand ambassador was forthcoming in providing a lot of interesting information all through the dinner.